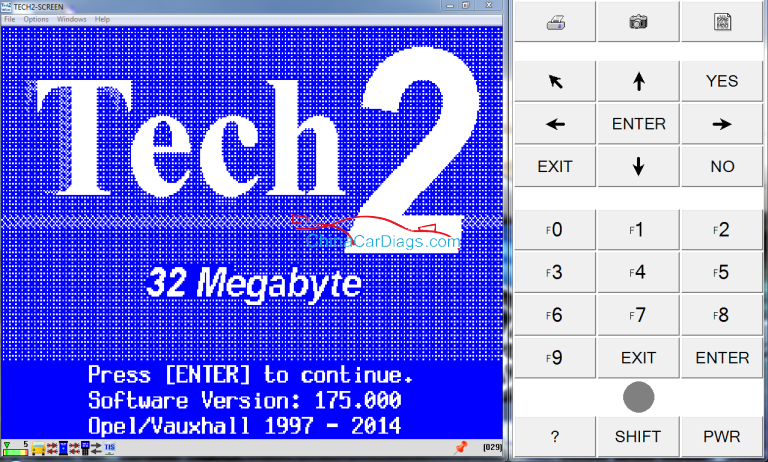 How to choose nexiq nexiq-2 usb link truck diagnostic tool in chinacardiags.com? 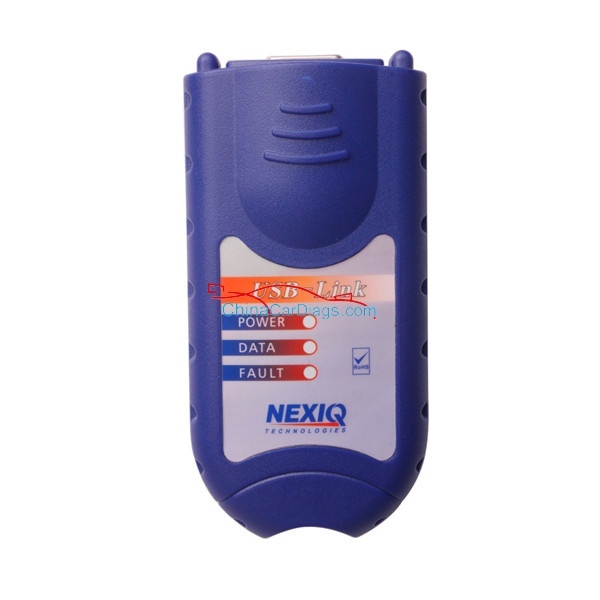 There are many similar nexiq usb link truck diagnostic tools in chinacardiags.com, which one to choose? what are the difference? here we will show you. 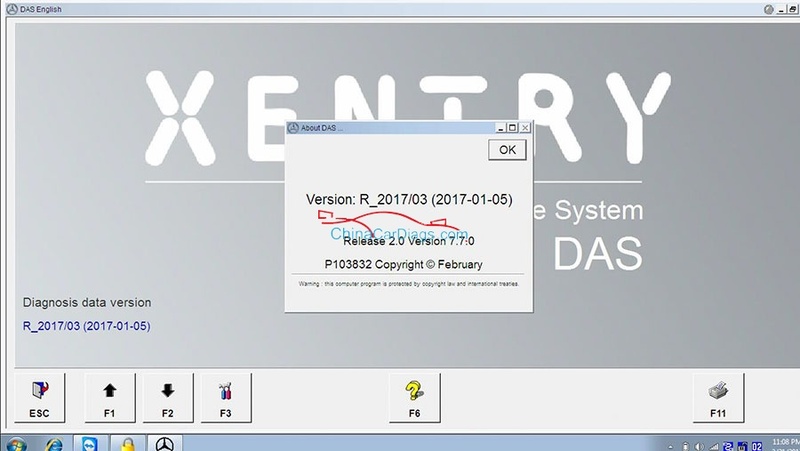 All of nexiq are same functions,they are just from different factory. sh72 and sh72-b are the same factory,the bluetooth is different,one is with plastic case,one not. sh27-w and sh27-e2 are the same facture, and only color is different.